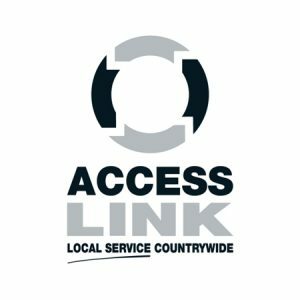 GB Access Platforms Ltd are members of Access Link. Access Link is a group of independently owned companies with high standards in access platform supply. Because other companies in Access Link, like GB Access Platforms, are properly screened, we are confident we offer the highest standards in nationwide access platform hire. 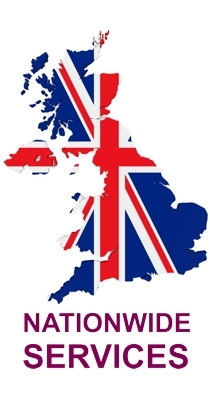 This enables us to offer nationwide access platform hire, purchase and maintenance to the same high standards. We chose Access link to reassure you that you will always receive the same high standard of service wherever you are. Wherever your business takes you. No matter how large or diverse your current projects. You know you are in safe hands with GB Access Platforms. Just one phone call to us on 01933 270011, and we can set up site surveys anywhere in the UK. We specialise in recommending and delivering the right machines to the right site at the right time.